Get The Funk Out is equipped with numerous coin operated washers and dryers that are efficient and easy to use. There are also several washing machines that have a card swipe, as well as a change machine that excepts $1, $5, $10 and $20. Detergent, fabric softener and laundry bags are also available for purchase. 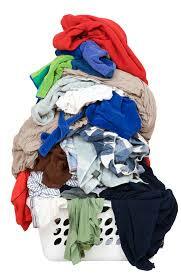 Get The Funk Out is proud to offer a Wash, Dry and Fold service for your convenience. Simply drop off your laundry during our attended hours, which are from 8 AM until 6 PM on weekdays and from 9 AM until 3 PM on weekends, and we’ll have your laundry professionally washed, dried and folded for you within a day or two! Can’t make it during our attended hours? No Worries. Feel free to make use of our convenient drop box inside the facility. Simply fill out the small form available inside the facility and drop it into the box just to the right of the office area and place your bagged clothing inside the drop box. We’ll contact you when your clothes are ready for pick-up! Get The Funk Out is very happy to offer finally it’s customers a Dry Cleaning drop off service! 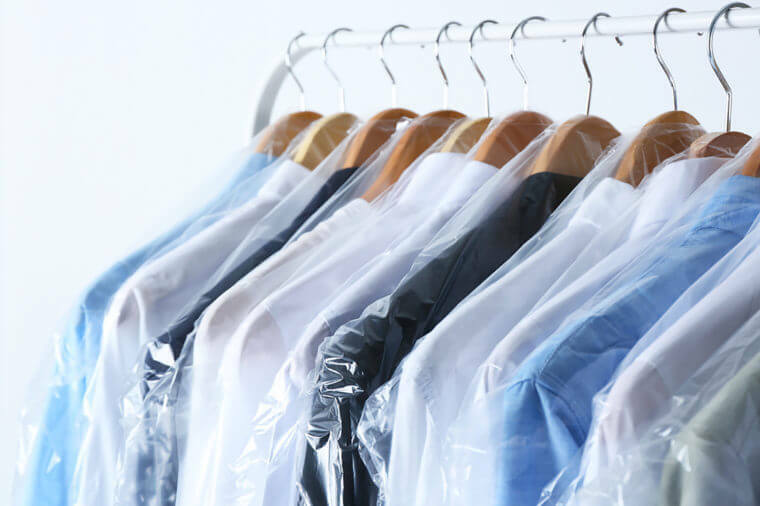 Get The Funk Out has partnered with a professional dry cleaning service that will be dropping off and picking up at our facility on a daily basis. All you need to do is drop off your dry cleaning to us and we’ll take care of the rest! 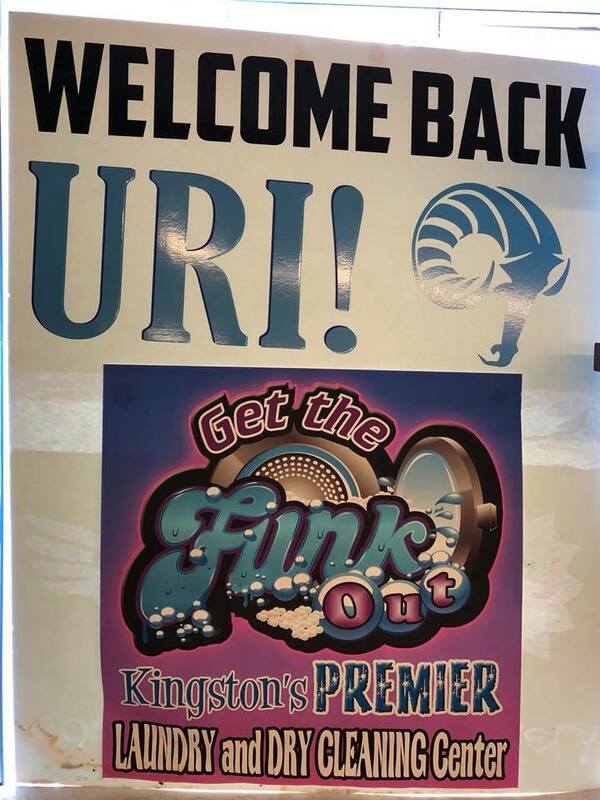 If you’re on the URI campus are really pressed for time, we also offer pick-up and delivery. Save some time by dropping off your clothes at Get The Funk Out and let us take care of the rest! Pay GTFO a visit and say hello! Short on time…contact us via phone, e-mail or social media through the links below or Contact Us here!